Vinyl coated wire that wipes clean and is resistant to rust, rot, and mildew. 50". 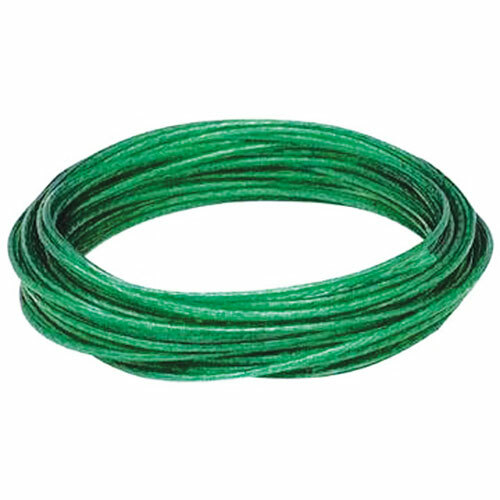 Green clothsline is resistant to rot, rust and mildew. 50'. 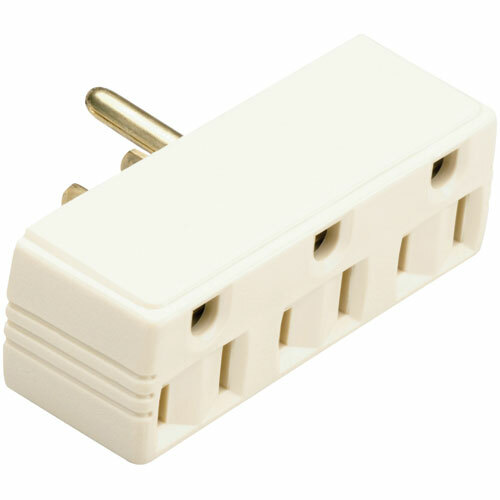 Plug in outlet plastic adaptor 15 Amp 125 volt. 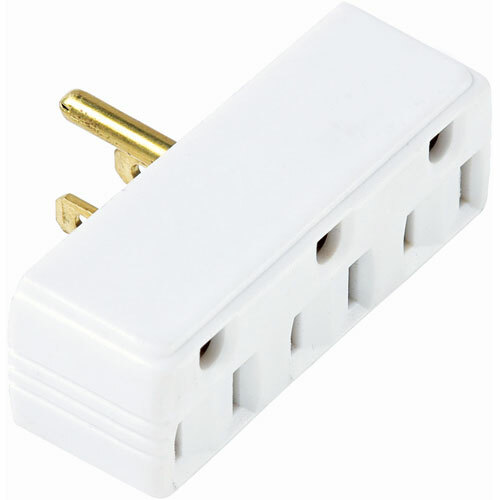 Single to triple adaptor. 2 pole 3 Wire.